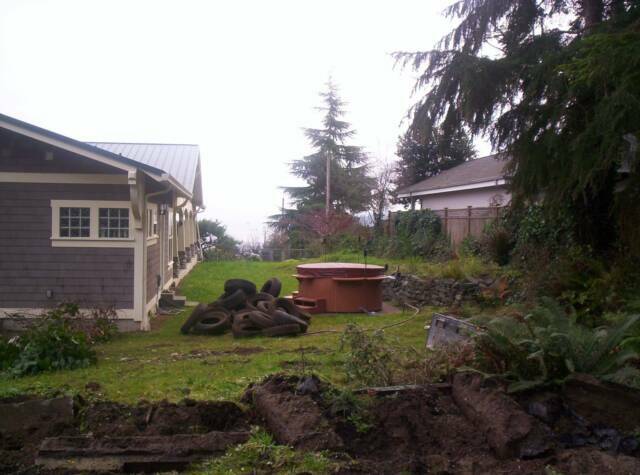 Our company is your most reliable landscape and irrigation installation service in the Pierce and Kitsap county area. 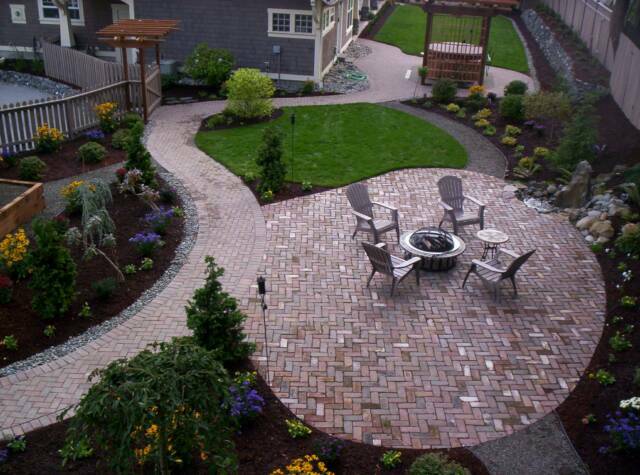 With over 25 years of experience in commercial and residential landscaping we can help you create your dream landscape! 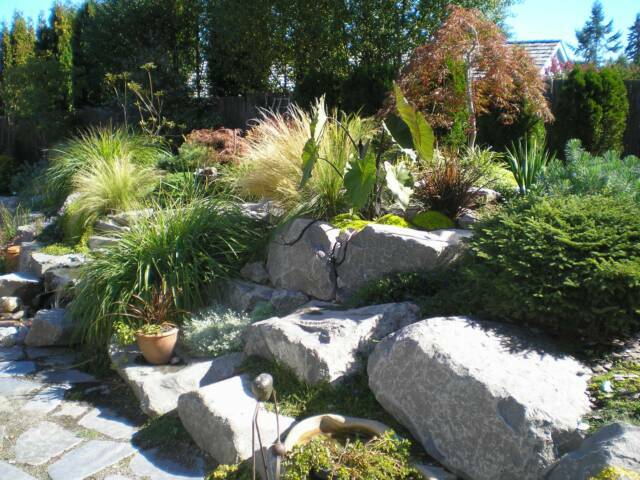 We specialize in a broad range of landscaping techniques and work hand-in-hand with our team of skilled installers, technicians and horticulturists to bring you a well-rounded approach. We follow the philosophy that each landscape is unique and provide each client with a personalized plan to fit the landscapes’ specific needs.